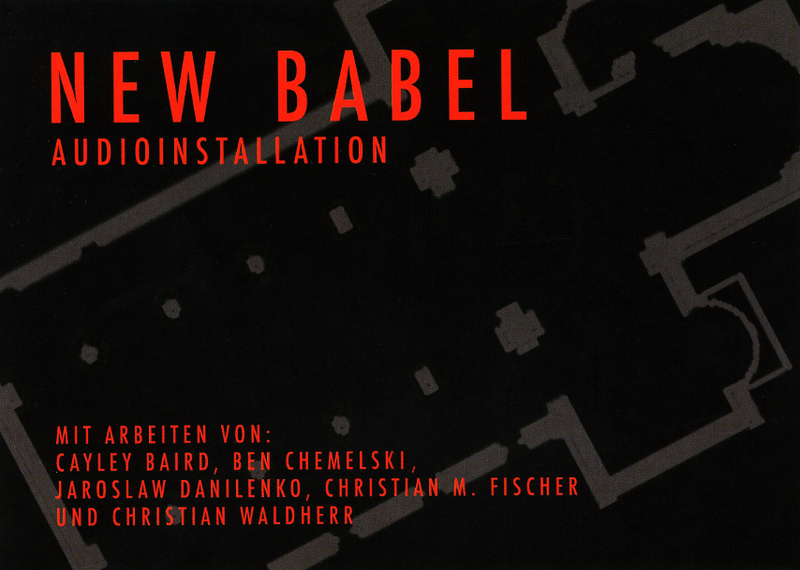 "New Babel" was an audio installation project I took part in while attending school in Germany. 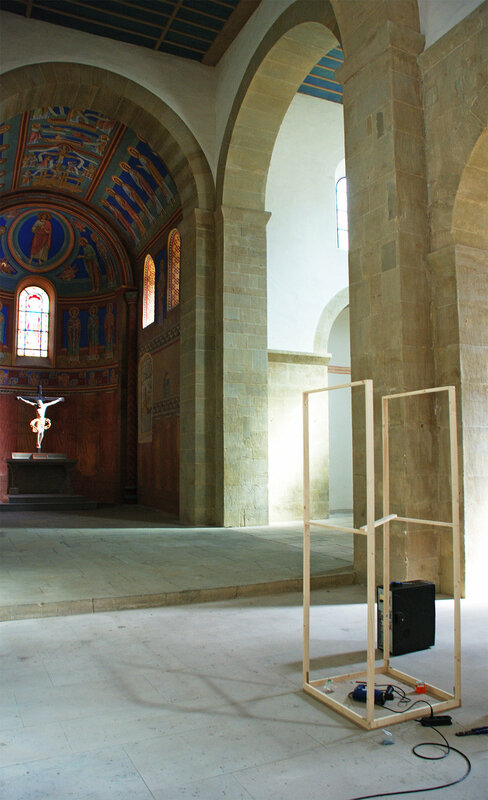 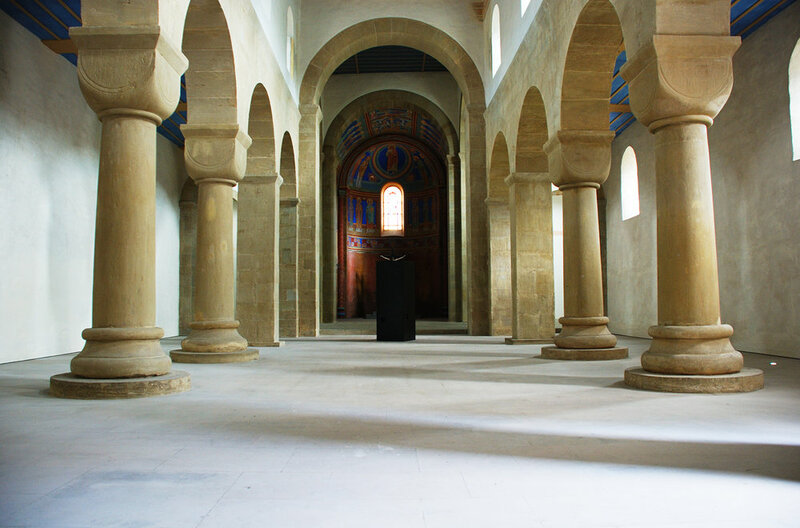 Each student was asked to compose a piece representing a particular religion. 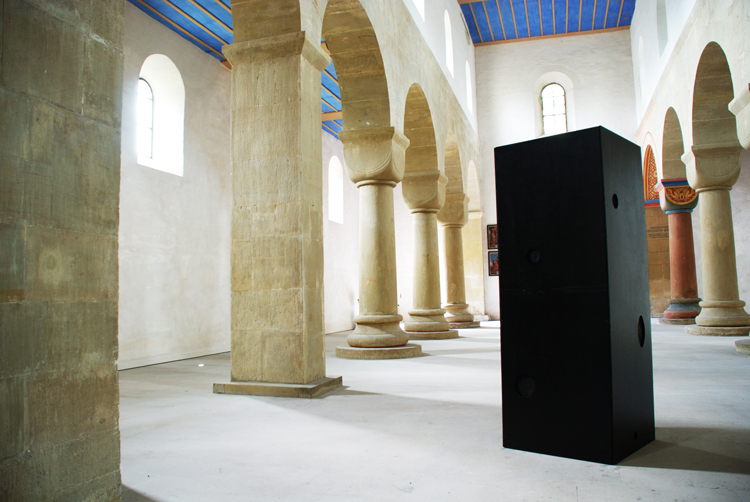 All pieces were combined and played continuously for a month from a simple structure placed in an ornate church in Comburg, Germany. 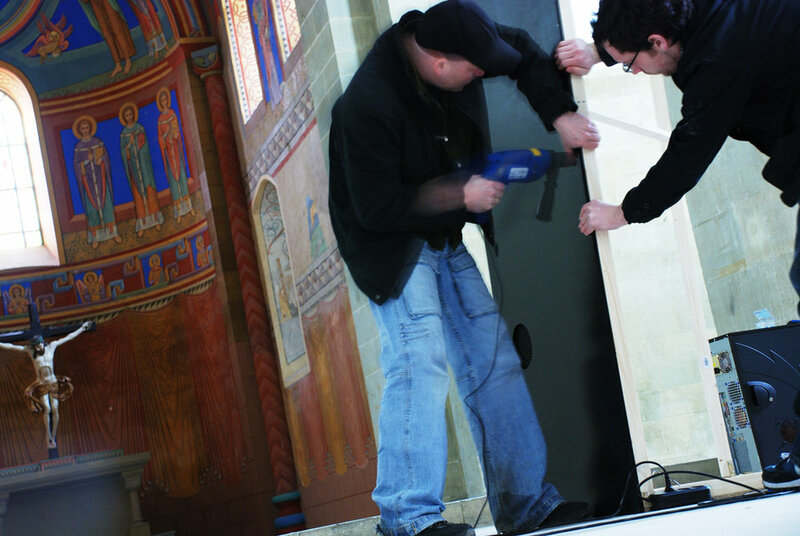 I helped with the construction of the piece and created the illustration for the event. 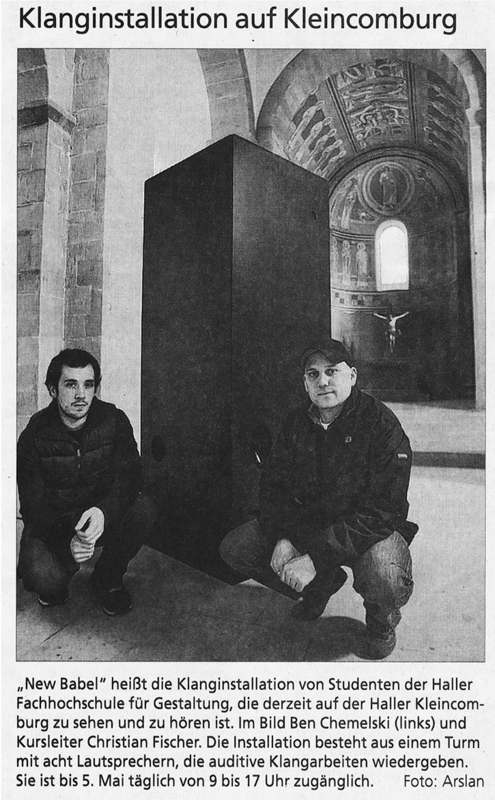 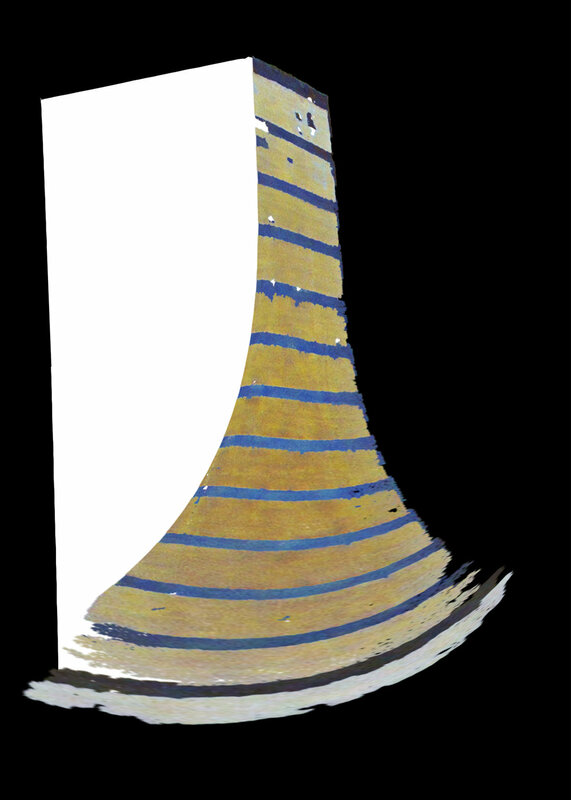 The programs Audacity and Pure Data were used to create the piece.